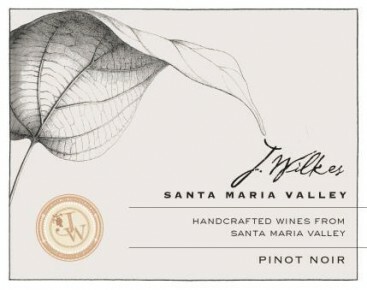 This Pinot Noir is a well representative of the Santa Maria Valley terroir. Notes of violets, ripe plums and ginger on the nose. Strawberry jelly, pomegranate and white pepper on the palate with soft tannins and a lingering silky finish. Enjoy with Thai, Japanese or Italian food. Fermented using native yeast and barrel aged in French oak for 14 months.